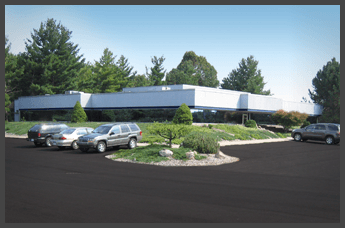 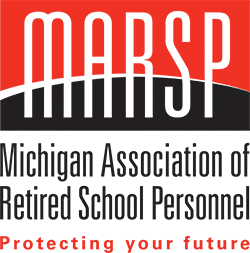 For more than 60 years, the Michigan Association of Retired School Personnel (MARSP) has been the only organization totally dedicated to promoting and supporting the rights and needs of retired public school personnel and serving as their legislative voice. 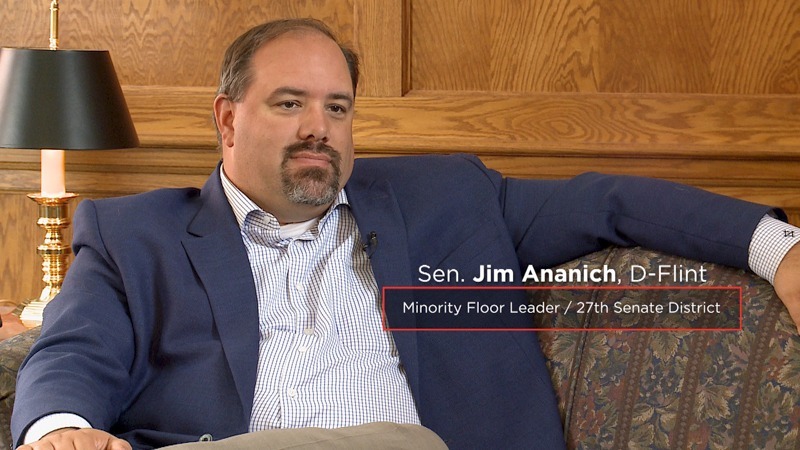 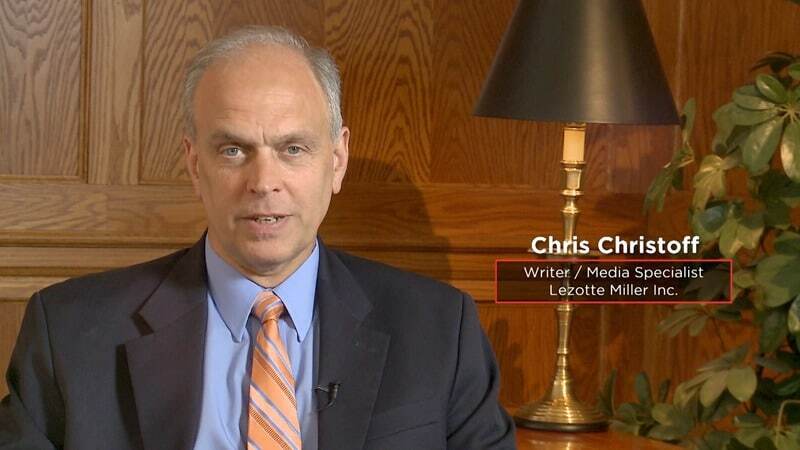 Media specialist Chris Christoff from Lezotte Miller Inc. interviewed Senator Jim Ananich, Minority Floor Leader of the state Senate and Representative. 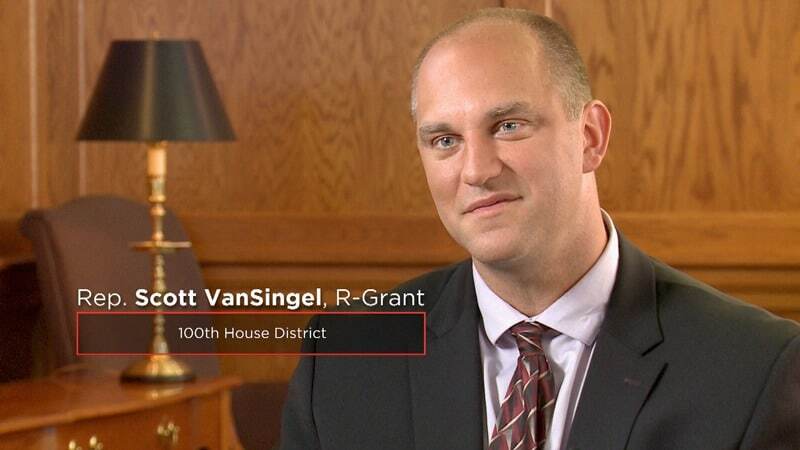 Scott VanSingel of the state House. 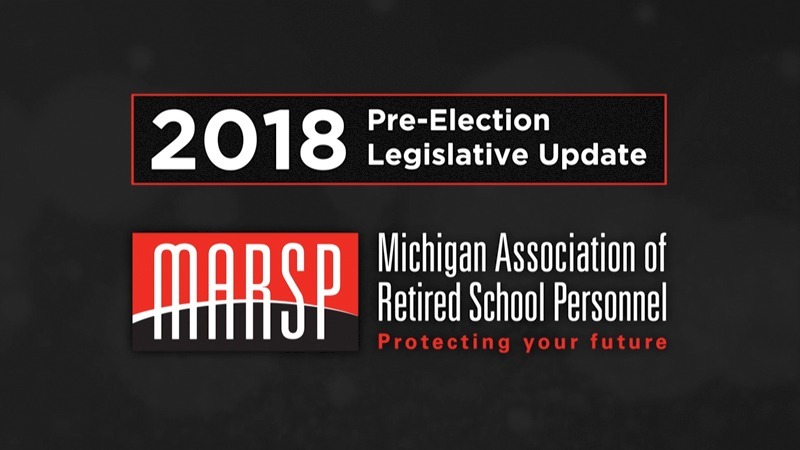 The pre-election video helps answer MARSP member questions on legislative issues such as school funding, pension taxes, pension changes and other member priorities.